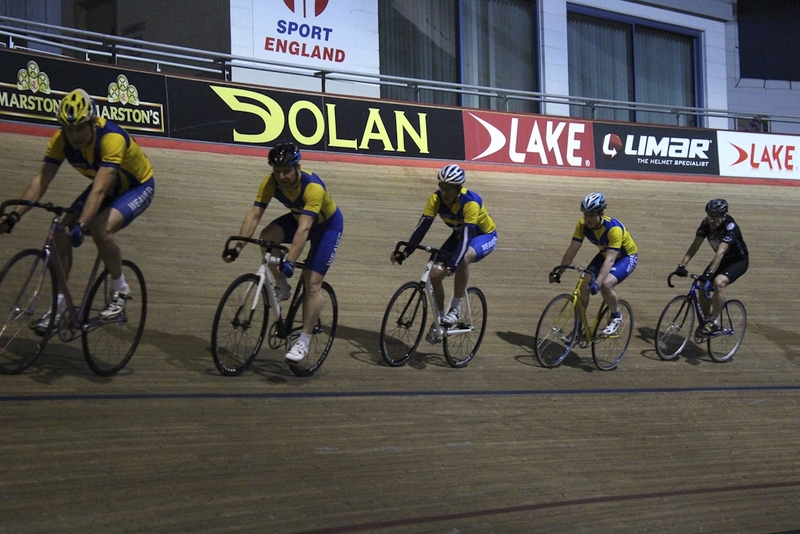 As autumn approaches, it’s time to dust off the Delta cleats and return to the track as part of your winter training! Sessions are coached by BC coach and club member Paul West who will expertly guide you, and give you an excellent workout! The sessions only cost £8 for club members, but if you have a friend who also wants to try, then non-club members are £10. Cycle hire and shoe hire is extra (and is usually around £11 for a bike and around £5 for shoe hire – if you have your own cycling shoes, they must be fitted with Delta cleats, not Shimano or Look Keo). Club members take priority for the sessions, but in the past, there has been a good mix of members and non-members attending the sessions. If you’re interested, please contact Nick Butterworth to book your place and get more details: nick@weavervalleycc.org.uk. WVCC has a new home!! I’m a big believer of the theory that you make your destiny. You’ve got your fate in your hands and it’s up to you, it’s your responsibility. It is sometimes a heavy burden, but it’s you who changes, who moves, who shapes your reality for yourself, who shapes your life.